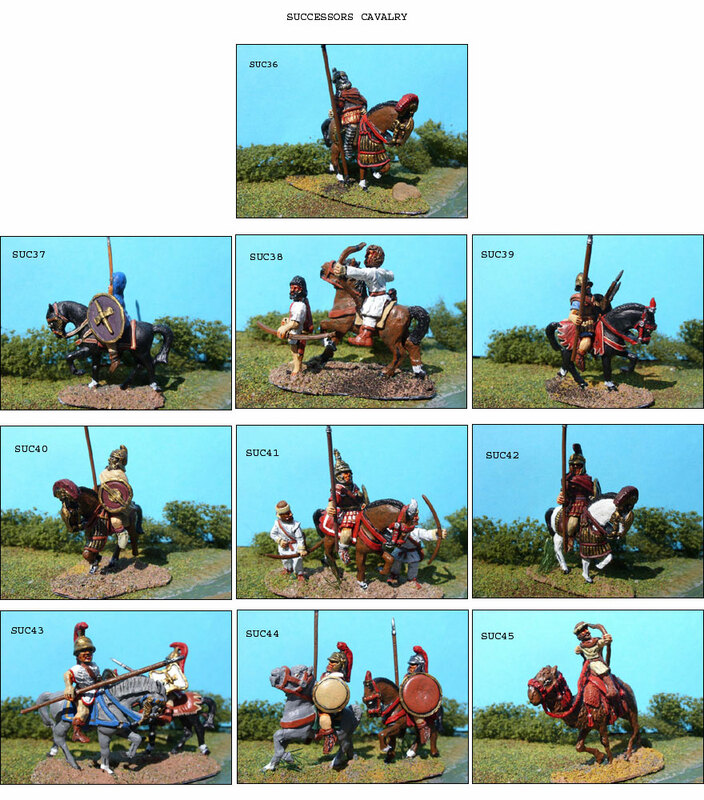 Home :: 25mm Historical :: 25mm Successors :: Cavalry Horses & Camel :: SUC45 SYRIAN / ARAB CAMEL ARCHER. SUC45 SYRIAN / ARAB CAMEL ARCHER. AP22 - King/General with staff of office.